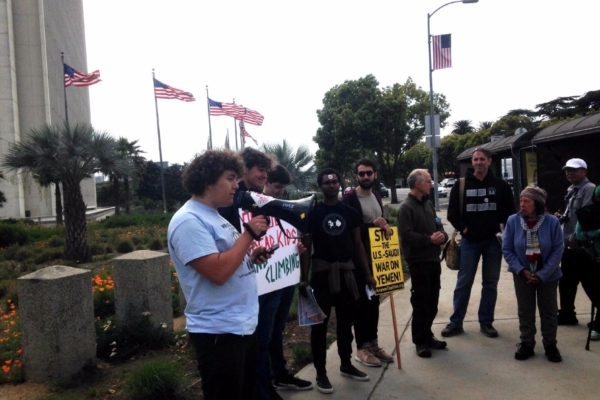 On September 4–Labor Day– hotel workers across the country who are organized with UNITE HERE held direct actions to fight back against hotel giant Marriott. UNITE HERE locals are organizing workers for a nationwide strike in order to secure better working conditions, pay, and benefits, as well as respect on the job. Workers are planning to strike under the banner of “one job should be enough!” which exposes the significant number of hotel workers who must work two or more jobs in order to provide for their families in cities with skyrocketing housing and living costs. Hotel workers in Boston, represented by UNITE HERE Local 26, sprang to the picket line in front of the Copley Westin around 5 PM. When Liberation News arrived there were already several hundred picketers chanting “What do we want? Contract! When do we want it? 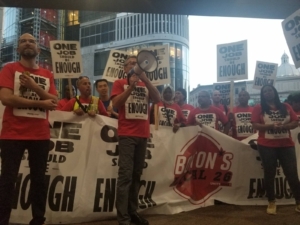 Now!” Three hundred quickly became 500 and within 30 minutes hotel workers poured out of the Westin with bright red shirts to pick up signs and join the picket. At 5:45 PM a contingent of at least 200 SEIU 32BJ and Mass Nurses Association members joined the sea of red to fuse into a picket of inter-union solidarity. The energy was high from the beginning with several workers wielding megaphones, buckets, noisemakers, and drums. By 6 PM the picket reached close to 1,000 demonstrators. 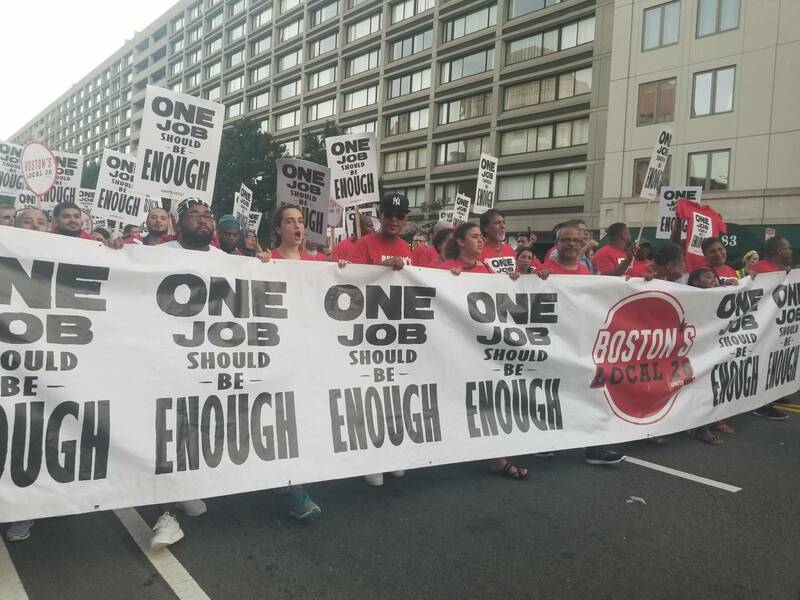 Like other cities participating in the action, Boston hotel workers engaged in civil disobedience by taking over Huntington Ave. About 20 workers linked arms and sat in the middle of the street forcing police to close Huntington Ave as well as the entrance to the Mass Turnpike. 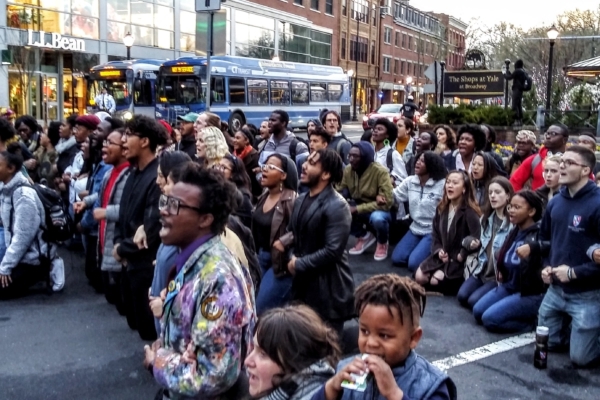 After 15 minutes without any arrests,UNITE HERE organizers acted on their feet and directed everyone who was not participating in civil disobedience to flood the streets for an impromptu march. Hundreds and hundreds of workers, unionists, activists, and passerby inundated the streets armed with militant and high energy chants. “Say it Loud Say it Proud Boston is a Union Town!” “Whose City? Our City! 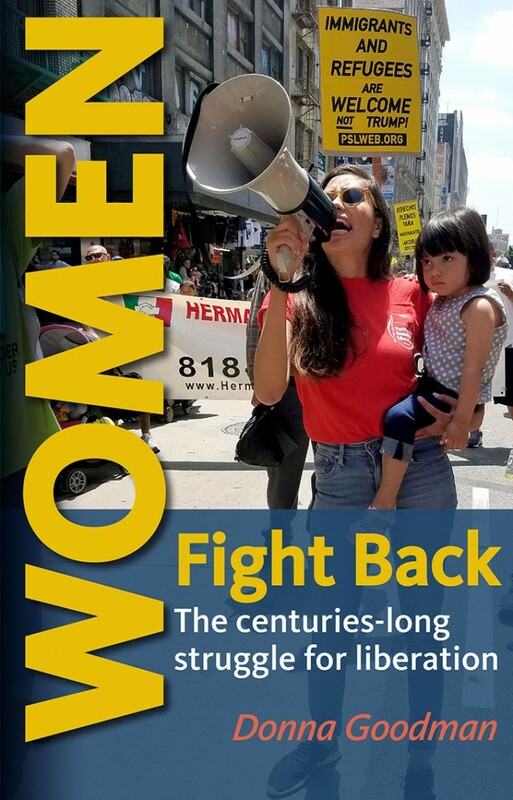 Whose Streets?! Our Streets!” The collective working class power pulsated through the entire march. Without the thousands of hotel workers who operate the dozens of hotels in Boston, the city would face a massive economic blow. The intensity of the participants in the demonstration showed that they had tapped into their power as workers. 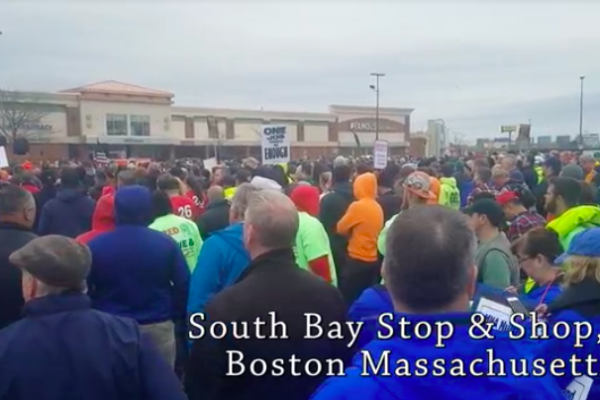 The enormous mass of workers marched down Huntington Ave and made a right on Massachusetts Ave before arriving at the Sheraton Boston Hotel. 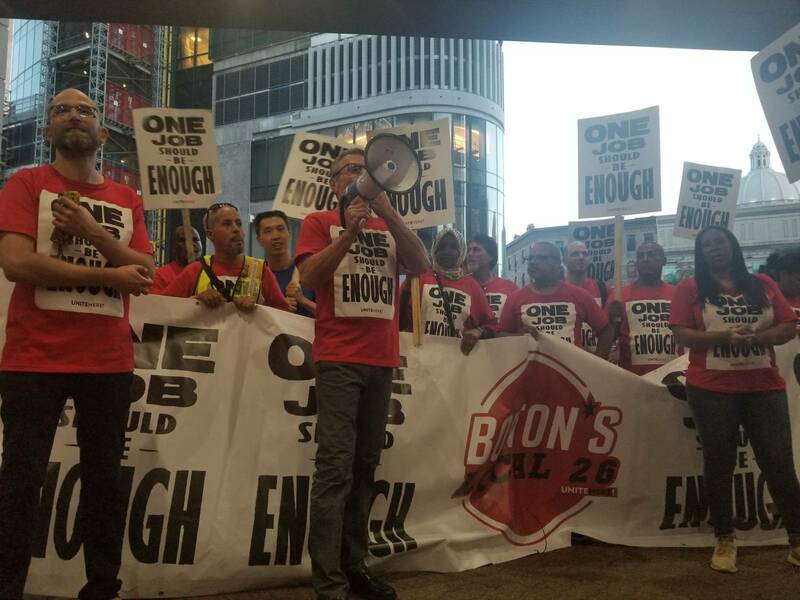 The Sheraton was the site of Local 26’s last picket, which up until the Labor Day picket was the largest picket in Boston in over a decade. When the demonstration arrived at the hotel workers stormed the doors of the hotel with over 50 workers gaining entry before the police could scramble to make a line preventing others from getting inside. Despite this, the energy of the demonstrators crescendoed, with chants demanding a fair contract growing louder and louder with each passing second. As the workers who initially gained access to the hotel lobby started to funnel out the chants became nearly deafening. Finally, Brian Lang, the President of Local 26 was able to quiet down the extremely lively crowd. Once he had everyone’s attention he pressed the megaphone to his lips to announce that on September 12 UNITE HERE Local 26 members would be taking a strike vote to “shut this city down!” The crowd erupted into chants of “STRIKE, STRIKE, STRIKE, STRIKE!” with many participants jumping up and down and throwing their fists in the air.